Fancy winning a meal for two? Well that’s exactly what we are giving away! For the month of October you have the chance to win a three course meal for two from our Sunday lunch menu, on us. Drop by the bar and submit your email address and contact details. 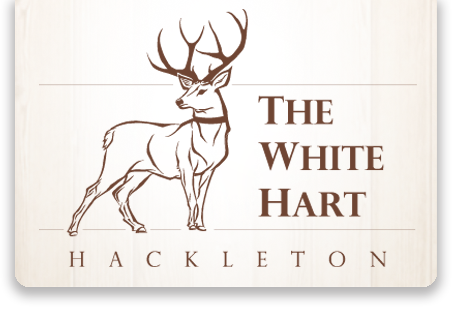 Simply like and share TheWhiteHartHackleton on Facebook. It’s that easy! The winner will be announced via our Facebook page at the end of October and contacted, so keep an eye out.